Did you know we have a speech therapy program at Kew Primary? Speech therapy assistant, Natalie Grummitt, tells us more about the program. What is the Speech Therapy Assistant (STA) program at KPS? The STA program is individual speech therapy delivered by trained Education Support (ES) staff. STA allows increased numbers of students to have access to speech therapy during school hours. It also provides greater frequency of service (30 minutes, 2-3 times a week), which leads to better outcomes. 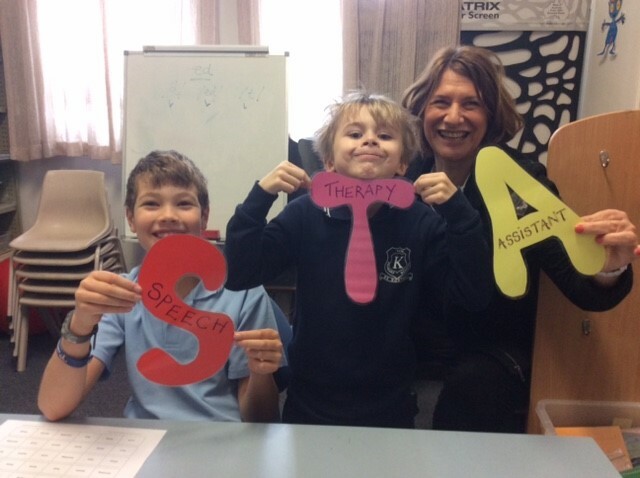 The role of the STA is to deliver therapy support to students under the direction of the Inner East Speech Pathologist. This Speech Pathologist regularly observes sessions and provides support and guidance to the STA. Student progress is recorded using Therapy Outcome Measures, which give the Speech Pathologist a clear view of progress made and allows adjustment of the therapy plan if required. 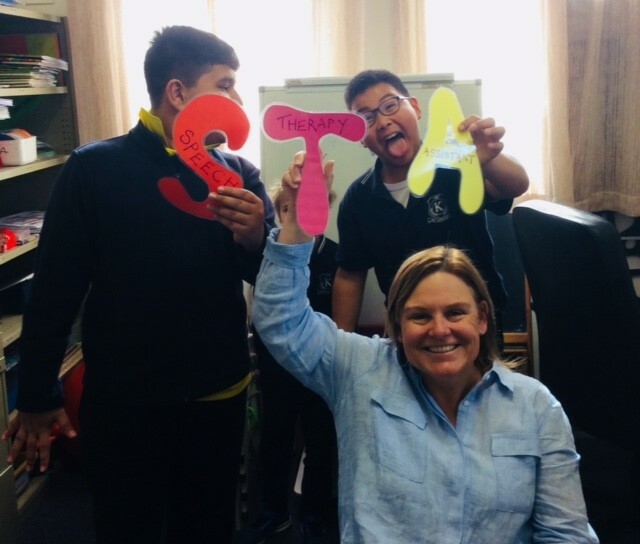 STA can focus on a variety of targets such as speaking and listening, concentration, expressive and receptive language, and transition program for year 6 students heading to secondary school. KPS has two trained STAs; Natalie Grummitt and Susanne Wright. Together they have managed over 20 KPS STA students. Thanks to VersaLearn, the STA program is successfully running in hundreds of primary schools in Victoria including many in Boroondara such as Kew East, Chatham and Solway Primary Schools. It was implemented at KPS in 2015 and since then has been running successfully each year. If you think your child would benefit from the STA program please discuss this with their classroom teacher. This entry was posted in Student Well-being, Students and tagged health by Kate W. Bookmark the permalink.